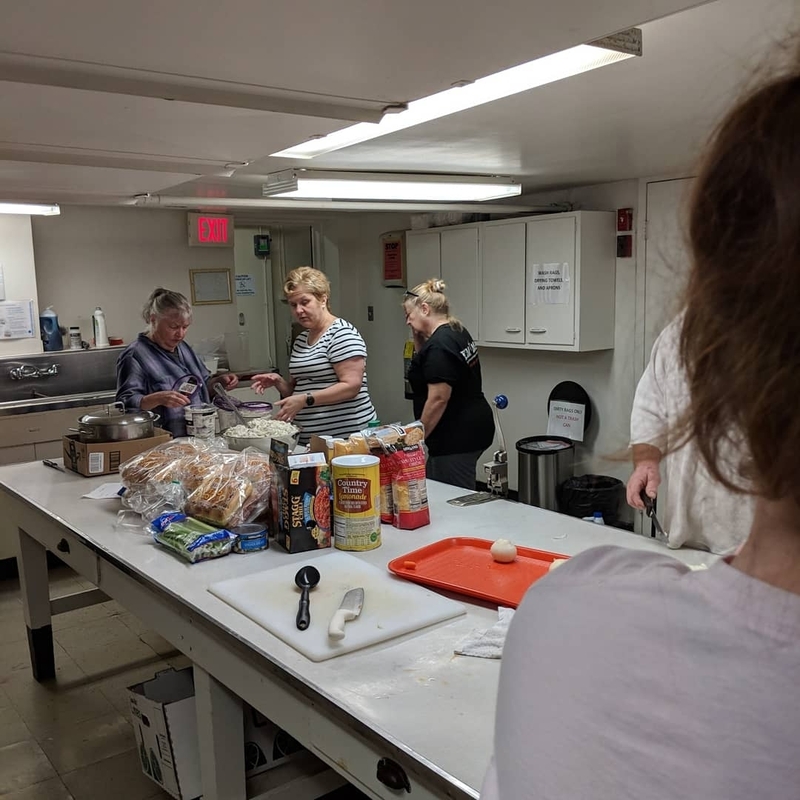 UMMA was able to feed 80 homeless individuals at the event held at 2nd Street and Hope at Centennial United Methodist Church. 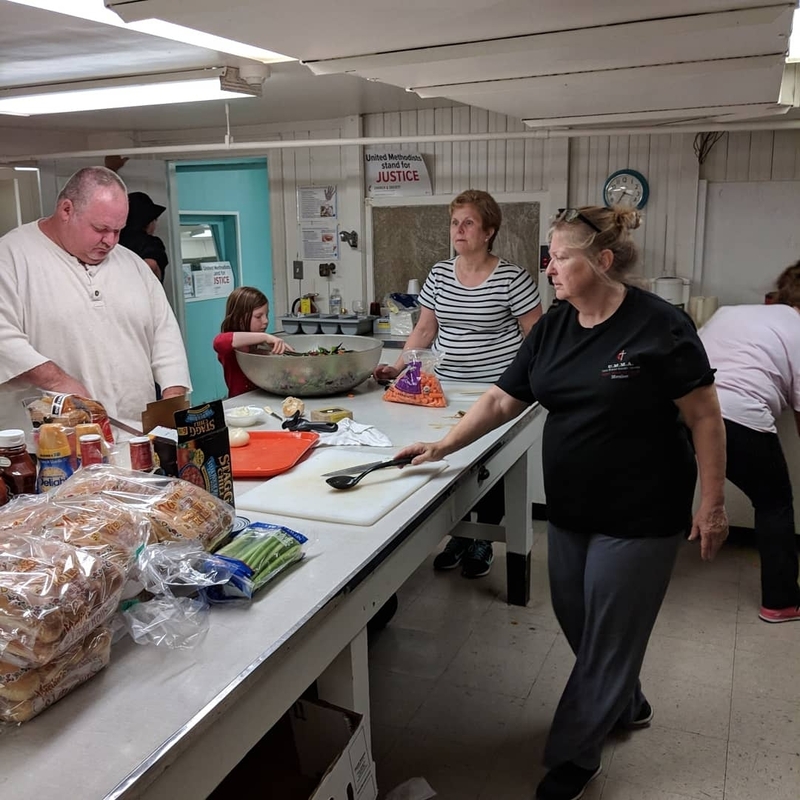 Thanks to all that came out to help at this event. 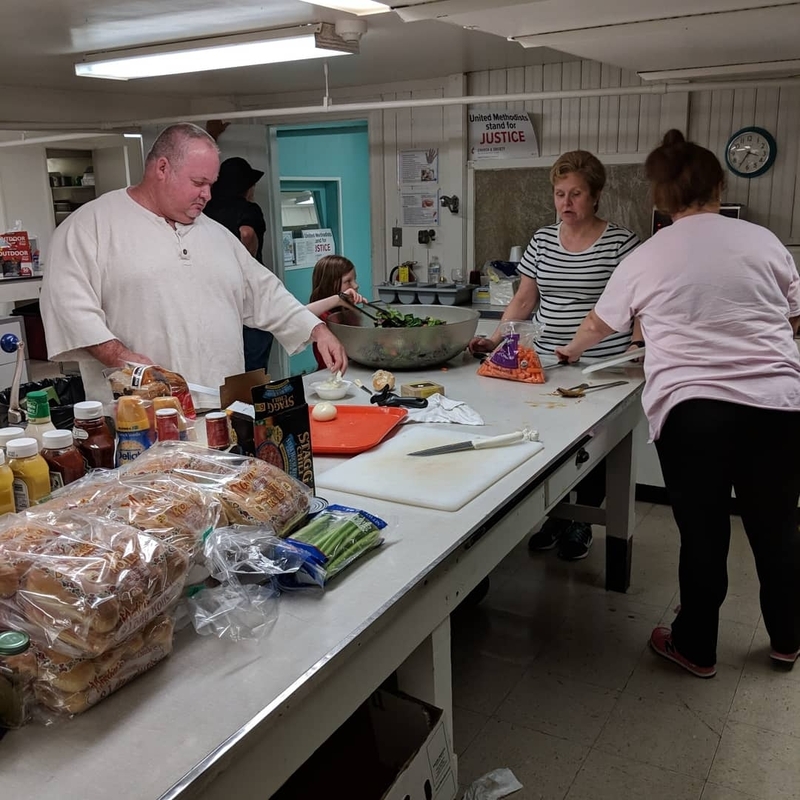 Below are some of the photos from this ministry outreach. 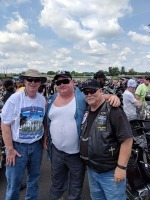 UMMA was in attendance at Rolling Thunder. 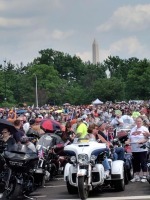 See our members staged at the Pentagon at the start of Rolling Thunder. 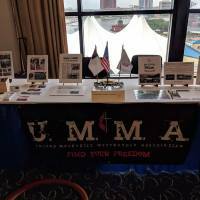 UMMA on display and present at the Annual Conference. 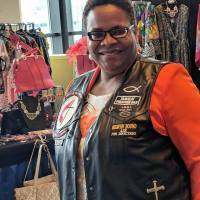 Even our Bishop Easterling was rocking the leather.